If you or someone you love is actively struggling with suicidal thoughts, contact 911 or Netcare (614-276-2273) immediately for help. 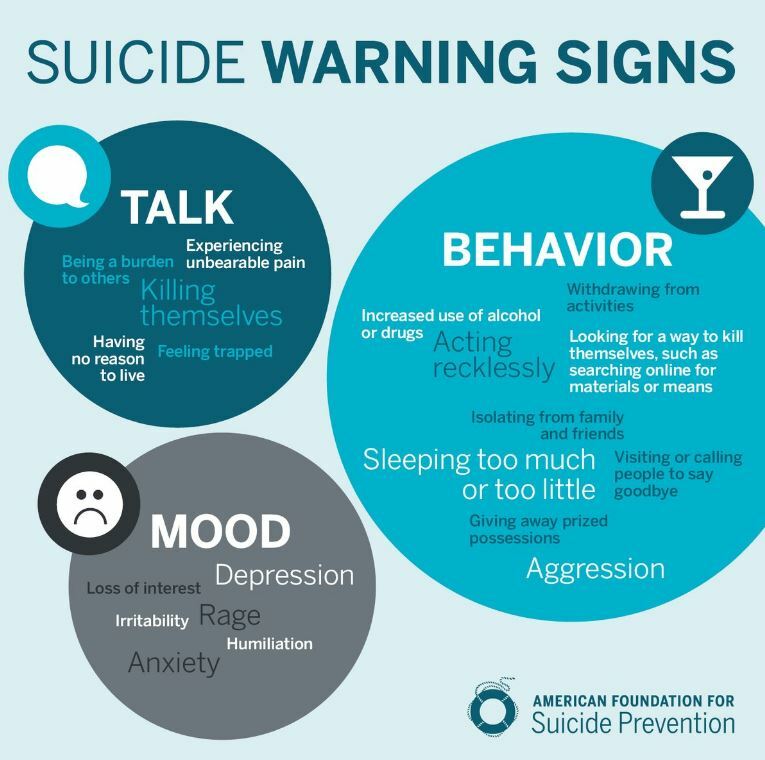 If you or someone you love are struggling with symptoms related to suicide but are not considering acting on those thoughts, please call CornerStone Family Services at 614-459-3003 to talk with a counselor. If you would like help with empathy and conflict with your spouse, please contact CornerStone Family Services at 614-459-3003 to talk with a counselor or coach. If you and your spouse know how to navigate the tough times in your marriage, you’ll come out on the other side closer than ever before. Hard times and conflict are inevitable–they’re just a part of life. 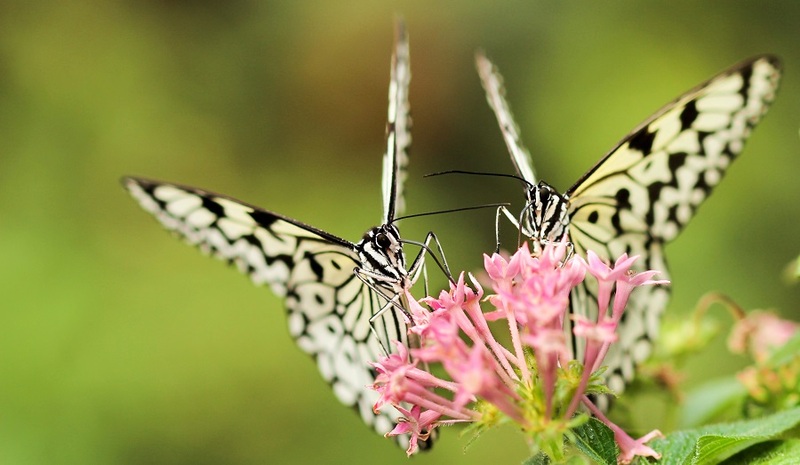 When you overcome those times together, that can really deepen your sense of partnership. Whether you’re dealing with internal conflicts (disagreement or stalemate, infidelity, health crises, mental illness, etc.) or external conflicts (loss, tragedy, job stress or loss, family or in-law issues, etc. ), you’re going to come up against some mix of these challenges over the course of your marriage. The trick is knowing how to stick together through it all. Difficulties in your life can throw your entire marriage off kilter. While each situation must be assessed and approached in its own unique way, a good overarching idea is to remember that you’re on the same team; you aren’t enemies. Face your conflict head-on together; don’t bury or avoid it! Don’t assassinate one another’s character or belittle each other. Communicate openly about what you’re going through, and listen to one another. Be present for each other; no checking out allowed. If you’re finding it increasingly difficult to work together as partners through this season, consider getting outside, objective help from a trusted counselor or pastor. This can help you get focused on your primary objective: sticking together and coming out of this stronger. In general, every relationship has seasons; love has its own natural ebb and flow. But it’s almost a guarantee that most marriages will experience dry spells in the midst of hard times. Tough situations are very consuming, and that can drain all your energy before you’re able to give your marriage the attention it needs. It’s pretty typical, at some point in most marriages, for spouses to express, “We were soulmates, but now we’re roommates.” When you’ve been dealing with difficult issues, you might come out of it feeling like this. If you’ve managed to hold onto each other and get through your unique situation together, you’re one step ahead of the pack already. Clearly, your commitment to each other is still there–but it has been tested, and emotionally, it might feel pretty empty. Just because your relationship doesn’t feel fulfilling in this season doesn’t mean it’s dead. It just needs to be revived. You’re not going to feel emotionally connected to each other 100% of the time, and that’s just how life is. The trick is getting connected again, and you can do this by cultivating intimacy. Revisit things you have in common. Invest in the interests or activities that excite your spouse. We can’t emphasize this enough: laughing together will help you revive the connection you’ve been lacking. Tough times can take a lot out of you, including simple things like laughter. Bring that back to life, and you’ll be amazed at what it does for your marriage. Hard seasons in marriage make time feel like it’s dragging by. We know how hard it is to wait for a particular season to pass. Grief, heartbreak, job loss, disconnection, illness, and similar issues all have to run their course, and sometimes it feels like the pain will never end. Just take one day at a time, keep holding onto one another, and you’ll come out on the other side stronger than ever. If you would like help with the better or for worse of your marriage, please contact CornerStone Family Services at 614-459-3003 to talk with a counselor or coach. It’s exciting to dream of the future, especially when you’re dreaming of finding the right person, dating, falling in love, getting married, and living happily ever after. But we often find ourselves wanting to rush the process and get straight to the marriage part. And even though marriage is amazing, it is best experienced when two well-rounded individuals–who know themselves well and are happy with who they are–choose to share their lives together. Today, we’re sharing 10 reasons why we think it’s important to be comfortable in your own skin before you get married. 1. YOU’LL GET IN TOUCH WITH WHO YOU ARE. 2. YOU WON’T FEEL LIKE YOU NEED SOMEONE TO COMPLETE YOU. Believing that you are a whole person all on your own is an incredibly important part of becoming a healthy individual. It’s also critical to getting into a healthy relationship and building a thriving marriage. Not feeling like a complete person can lead you right into the arms of someone who is no good for you, so actively strive to view yourself as a complete person with a full, happy life ahead of you–whether or not you ever marry. 3. YOU’LL GIVE YOURSELF ENOUGH TIME TO FIGURE OUT WHAT YOU NEED AND WANT IN A SPOUSE. Whether you’re single or dating, take the time to dig deep and make a list of the qualities you want and need in your future spouse. Then, make another list of deal-breakers, and stick to those lists. That way, when the wrong person tries to sweep you off your feet, you’ll have a strong point of reference to fall back on. And when you do meet the right person, you’ll know. 4. YOU’LL BE LESS LIKELY TO GET INTO AN ABUSIVE RELATIONSHIP. Being happy with yourself will alleviate the desperation so many men and women have to simply feel loved, wanted, and needed by somebody else. Abusive individuals know how to target people who crave those kinds of attention. When you’re happy regardless of your dating status, you’re less likely to look like prey to abusers. You’ll also be better equipped to exit a dating relationship that’s going bad. 5. YOU’LL BE MORE COMFORTABLE WITH TAKING THINGS SLOW. When you’re happy with who you are, you’re not as likely to rush into anything. You will have, ideally, built a life for yourself that you love, and you won’t be eager to upend that for just any relationship. Patience comes with knowing what you want, and being unwilling to settle for anything less. 6. YOU’LL DEVELOP A STRONG SENSE OF INDEPENDENCE. If you’re not depending on another person to make you happy or fulfill your heart’s desires, you’ll set out on your own to achieve them. You won’t wait on someone else to take adventures with you; instead, you’ll be comfortable setting out on your own, ready to seize each opportunity that comes your way. You don’t have to get someone else’s approval or willingness to join in; you’ve already got everything you need to go it alone. 7. YOU’LL BE MORE LIKELY TO HAVE HEALTHY BOUNDARIES IN PLACE. When you’re happy with yourself, you practice self-care, and that includes setting up healthy boundaries in your life. Being able to do this before you start a relationship with someone else will set you up for success later. You’ll be able to navigate dating relationships in a healthier way, and when you do get married, you will already have practice exercising the boundaries you’ll need when you become part of your spouse’s family (and vice versa). 8. YOU’LL GIVE YOURSELF TIME TO PURSUE INTERESTS, CAREERS, TRAVEL, AND MORE. While you’re waiting for the right person, it’s important to use the time you do have as an independent person to explore the life paths and goals that interest you. Whether you want to travel the world, explore a variety of interests, start a business, or change careers, being single is a great time to dive deep. And the right person for you will be a person who is not only on board with your dreams and pursuits, but also supports and encourages them. 9. YOU’LL BE COMFORTABLE WITH GIVING YOUR SPOUSE SPACE TO BE THEMSELVES, TOO. Forget just feeling independent and happy as an unmarried person; when you do date and get married, you’ll understand your spouse’s need to maintain a strong sense of self and keep pursuing their own interests and dreams. When you give yourself that kind of grace, you’re more likely to extend it to others. And you’ll both be happier when you have the ability to build and share an amazing life, but also stay in touch with who you each are at the core. 10. YOU’LL FEEL SATISFIED WITH THE TIME YOU’VE HAD TO YOURSELF BEFORE YOU SHARE YOUR LIFE WITH SOMEONE ELSE. We rarely meet couples who say they wish they’d gotten married sooner, and we think this can easily apply to people who remained unmarried for longer, too. When you’re happy with who you are, you won’t spend that solo time feeling miserable; instead, you’ll fill it to the brim with the things you enjoy and the people you love. And when you do meet the right person, that person can become a part of the beautiful life you’ve created for yourself. If you would like help with being happy with yourself before you marry, please call CornerStone Family Services at 614-459-3003 to talk with a coach or counselor. Grateful people achieve more-citing their increased determination, enthusiasm and academic achievement. Grateful people are less likely to burn out-managers especially fared well here since providing recognition and appreciation helps them stay energized for their own positions. As William Arthur Ward put it, “Gratitude can transform common days into thanksgivings, turn routine jobs into joy, and change ordinary opportunities into blessings.” You could have Thanksgiving every day! Who’s gonna turn that down? If you would like help developing more gratitude, please contact CornerStone Family Services at 614-459-3003 to talk with a coach or counselor.